In respectable Edinburgh society, beautiful young American spiritualist, Sophia Adler, is causing a furore with her dramatic séances. But the ghosts of the past seem hell-bent on retribution. 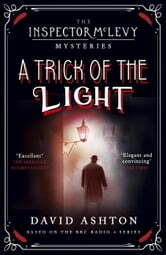 Inspector James McLevy finds his investigations distracted by more earthly concerns when Muriel Grierson, an outwardly genteel widow is robbed at home. 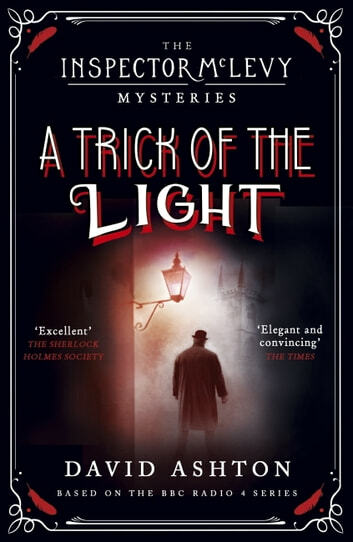 Her knight in shining armour - one Arthur Conan Doyle, recently graduated from medical school - is keen to learn from such a master of detection as the renowned inspector, but McLevy is less sure that he requires a new acolyte. A vicious murder occurs with evidence of supernatural strength and violence. Treachery revenged from a battle long ago. All roads lead to Sophia Adler and the inspector becomes involved with one of the most dangerous women he has ever encountered.